Transferring my old website from it’s previous incarnation to this one has caused me to marvel at the amazing improvements there have been in web design methods over the last few years. For those interested in the evolution of website design and hosting etc., my old website (www.jossyjohnson.free-online.co.uk), which at the time of writing still exists on the ancient Free-Online hosting package that I signed up for in the early days of the internet, was originally FREE as the name suggests. 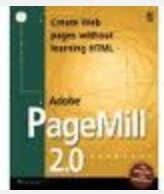 Website design was done offline using a website design programme such as Pagemill and then the whole thing was copied to the host directory using FTP. Now we have a variety of online content management systems available which are much more flexible. However, as we all know there’s no such thing as a free lunch and the “price” I paid for my “free” website was the strange website name of jossyjohnson appended to the “free-online” hosting address. I remember trying out various permutations of my name before being forced to plump for the abstruse moniker “jossyjohnson” because all the more sensible names were already taken. Free-Online is now owned by Plusnet and as is the norm these days, I now pay for the privilege of having them host my website. 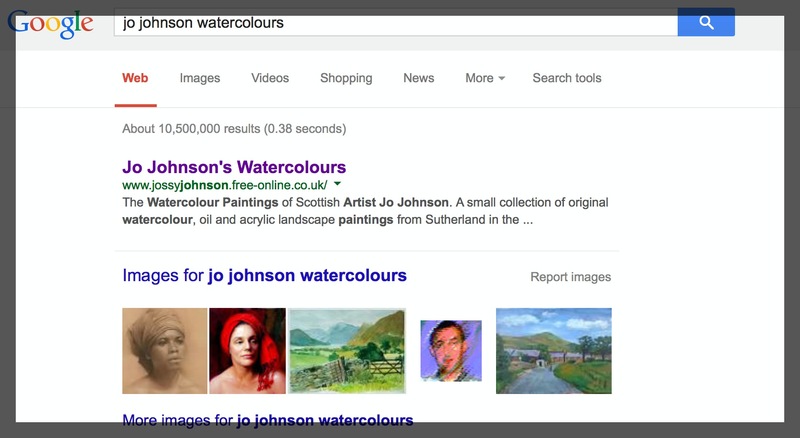 Once all the transfer work is complete, I’ll set up an automatic redirect link to this site and hopefully gain a little leverage from the fact that due to the old website having been in existence for many years, it has the coveted page 1 ranking on Google searches (Do a search for Jo Johnson watercolours and it should be one of the first results returned). However, the length of time a website is up is now only one criteria for the search engine algorithms – hence my fresh start, with the intention of updating regularly with fresh and original images and content. 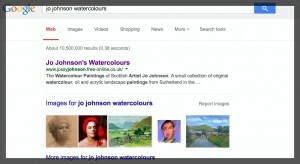 This is the search engine result I’m aiming for with this new site – number one!